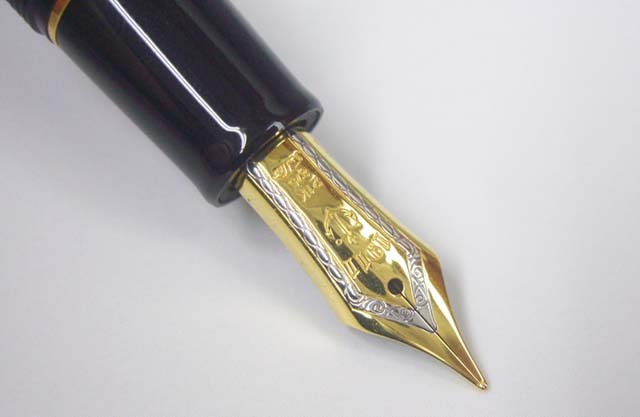 The rotary refilling type fountain pen that expresses the luxury and status as a proffesional gear has been created. The moments when you insert the pen nib into the ink bottle and refill the ink give you the time for calmness and peace of mind. 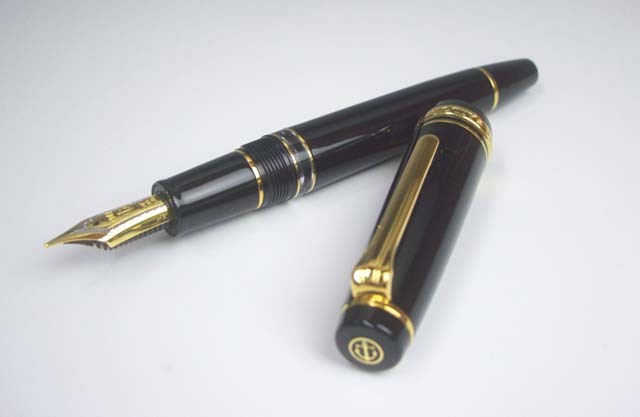 Please enjoy the profoundly luxurious time for the grown-ups “comfort” when rotating the end knob to refill your pen. 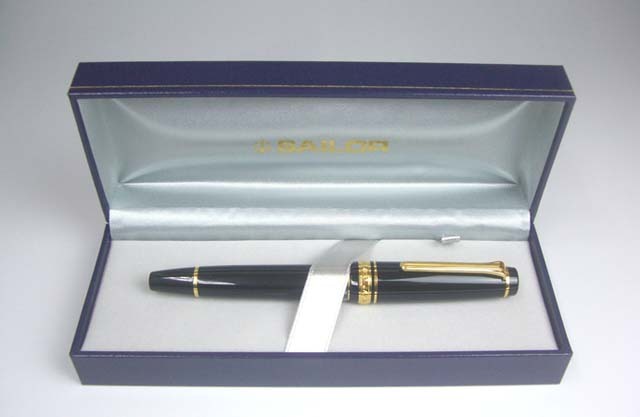 In the Realo pen Sailor has adopted the ink refilling mechanism, in which the pen itself has a structure to refill the ink, called the “end knob rotary refilling system”. By rotating the end knob, a screw part inside the pen holder moves the piston forwards and backwards and refills the ink. 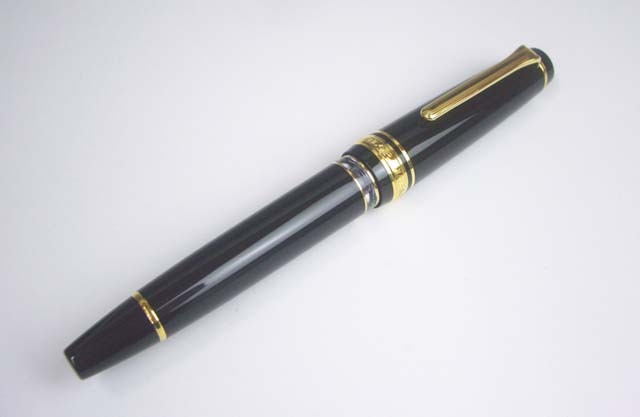 Please look at this cool fountain pen and others in our online store under the stationery category!